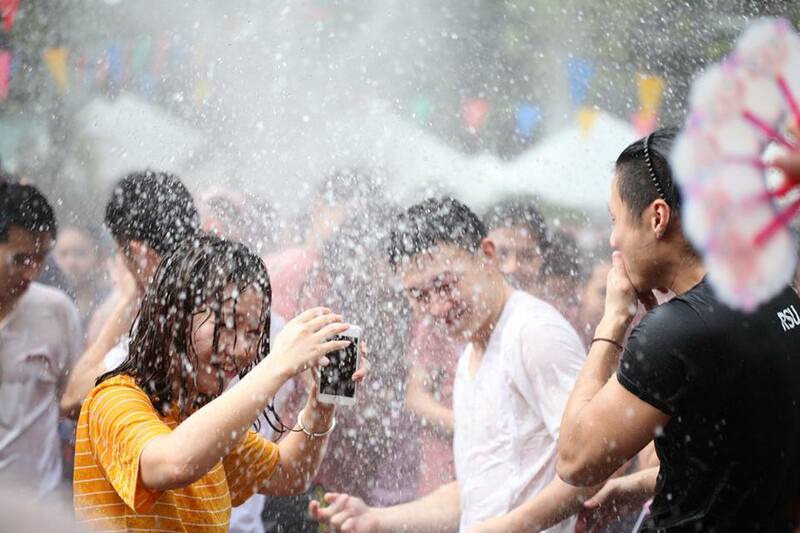 RIC Mini-Open House and Songkran Festival is an activity for secondary school students to talk about your future with the introduction of courses and the visit of various facilities at International College. 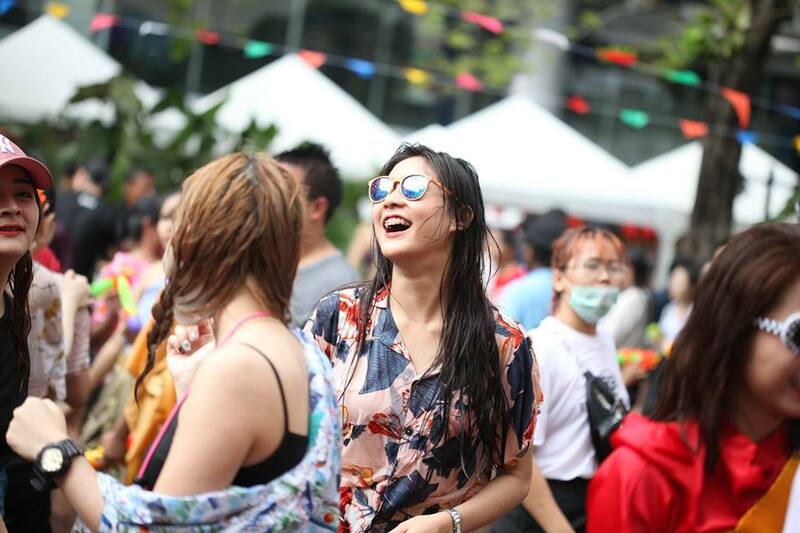 Moreover, joining the Songkran festival in the afternoon will be one of the best experiences you ever have. Let’s have fun and meet up with many international students and exposure to the atmosphere of university activity TOGETHER on May 3rd, 2019.